Technical Surveillance Countermeasures (TSCM), also referred to as Bug Sweeping or Sweeps is the process of having a qualified Technician or team of Technicians attend a location physically and conduct an environmental assessment of an area using highly specialized equipment, to determine if unauthorized recording or transmitting devices are currently in use or if there is any evidence that such a device was previously in use.  For many years, the Technicians of Axis Vero Incorporated have performed these services on behalf of both public and privately held companies internationally. In the past, access to this equipment was very limited and very few agencies were able to afford their own equipment. The equipment used to look very impressive and involve numerous antennas and specialized scanners. However, in recent years, technology has rapidly evolved and much of this impressive looking equipment has become obsolete. As a result, much of this equipment that used to cost hundreds of thousands of dollars, can periodically be purchased for pennies on the dollar. Many corporations and financial institutions have made the mistake of purchasing this “discarded” equipment thinking that they were getting a great deal. Many security and investigation companies have purchased this “discarded” equipment, in order to broaden their offerings in the marketplace. or any real way for the majority of clients to verify if such an inspection was conducted properly or by qualified personnel. 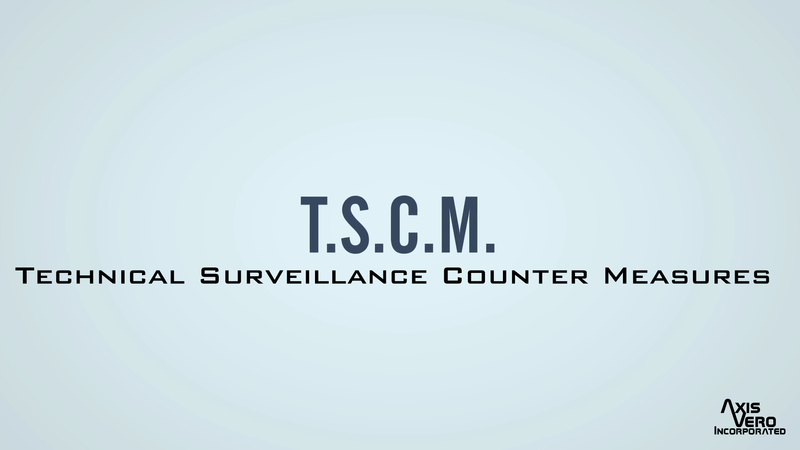 As a result, Technical Surveillance Countermeasures (TSCM) is advertised and offered by many security and investigation agencies; however, very few of them can actually deliver this service competently. Even fewer companies are using equipment that is reliable, properly calibrated and / or truly designed or capable of finding current threats. For example, the item shown to the left OSCOR 5000 or the right ORION Non-Linear Junction Detector as developed by REI (a US based manufacturer) have been considered the crown jewels of any TSCM Service Provider for many years. Many banks, financial institutions, colleges, major corporations, trade unions, and more are currently “swept” using these devices today. BOTH OF THESE DEVICES ARE OBSOLETE. To be fair, these are not the only obsolete devices in use today, but are the most common and are shown above for that reason. If you see these in use at your site, you should be very concerned about the integrity and depth of your analysis. Another large problem that the industry faces, is that over the past 10-15 years, a large number of foreign manufacturers have sprung up that “knock off” the original products for much lower prices. This is very tempting to a small boutique firm or “security specialist” that really wants a key piece of equipment but doesn’t want to be paying for it for the next 30 years because their client base is limited in this area.  Axis Vero Incorporated has attended numerous sites where the client has shown us equipment that they purchased online or from a specialty store and had requested that we isolate and locate the threat. Sadly, in almost every one of these situations, we have had to explain to those clients that they bought faulty or improperly made equipment. One customer advised he had spent $10,000.00 on a piece of equipment and had to be shown that the same product was regular sold for $1,200.00 at other retailers and was not a popular item because of the inconsistent results. In essence, this specific customer bought a $10,000.00 FM radio without an ability to change frequency. We are often called into other security or investigation companies to assist them in operating equipment that they have purchased or instructing them on use. One such company became very upset when it was explained to them that just because they had invested $300.00 in a single multi-use inspection tool online, that it was far from honest or ethical to sell themselves as “Sweep Specialists”. Tragically, they are currently operating with the same equipment in the Greater Toronto Area; buyer beware. A) We competently conduct many of the TSCM inspections that you may currently order through your current security or investigation provider. 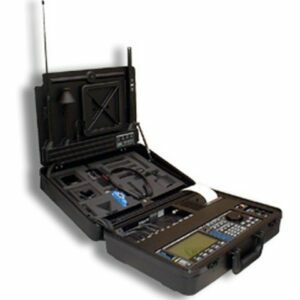 This is because although equipment can be purchased publicly, fully trained and competent inspectors (investigators) are NOT easy to find, and as such Axis Vero Incorporated is often called upon to provide a qualified inspector (investigator) to operate the equipment an external agency owns. 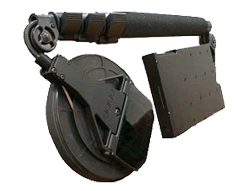 B) We maintain a wide variety of options of quality equipment to ensure that every inspection for our clients is met with the appropriate level of diligence. This is because we conduct so many investigations on behalf of so many different agencies that we have special working agreements with them and as such we are not limited to our equipment supply but rather we have the availability of our affiliates equipment as well. C) Many agencies and security firms advertise that they have specialists with “military or RCMP backgrounds” that will perform these assignments but that is rarely the case. These agencies rely on their client to skip due diligence which would in many cases prove that no such person is involved; however, at Axis Vero Incorporated there is never cause for concern because our TSCM services are always conducted or led by the same investigator (with a handpicked team when required) and that is the same individual that many other Private Investigation Agencies turn to when they need help. D) We offer these services for residences, offices, warehouses, and private / commercial vehicles (including but not limited to motorcycles, all terrain vehicles, automobiles, aircraft, and sea vessels). E) We created the standards that others strive to maintain throughout the industry. A Threat Analysis (TA) involves using simple resources in addition to TSCM tools to determine the overall threat or lack of protection to a location. Our team will fully assess your site for its weaknesses and risks, document them in the manner (and to the degree) that you specify, and offer solid reliable solutions / suggestions for safeguarding yourself, your employees, and your site. Once again, please exercise caution in selecting a company to conduct your Threat Analysis, we have seen horror stories where companies have damaged the front doors in attempting to “improve” security, cut critical wiring that they did not recognize as important, and yes even forget to lock the facility upon leaving the site.